Envisager Studio provides a diverse range of organic SEO services for small business. We understand the importance of visibility for a small business that is looking to grow and we are experts in helping your website rank on top in Google. If you are looking for a respectable SEO company for your small business, Envisager Studio is your devoted partner. We are a whiz with websites. 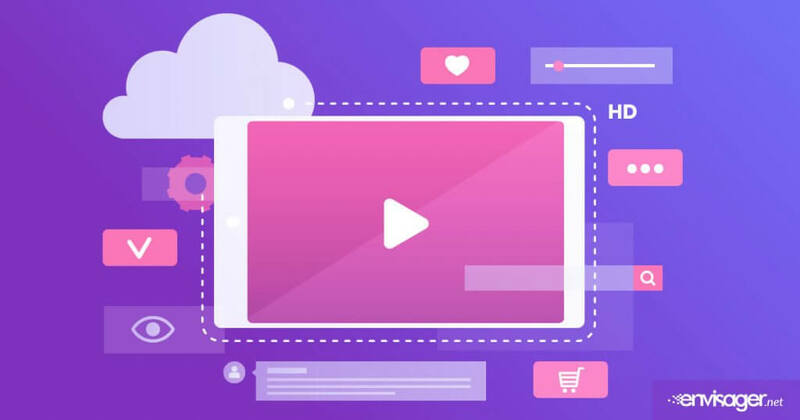 Envisager Studio is an established and highly respected agency with over 20 years experience providing search engine optimization (SEO) services for small business websites. Creating an attractive, user-friendly website is the first step towards ranking higher in search engines. Keyword research – Our SEO experts will select the most suitable keywords and phrases so that your small business gets more traffic and gets noticed. Link building – We create natural links to ensure your website is authentic. This helps boost rankings on search engines. Ongoing support – We offer support with the right knowledge and tools so that your website continue to achieve high ranking. SEO is the lifeblood of your small business online marketing. Envisager Studio offers our valued clients a high quality and affordable SEO services. Search Engine Optimization (SEO) for small business is fundamental to your online success. Our SEO strategies will earn your website a higher ranking in search results. Any small business can do a self-assessment by typing their business name e.g. “Envisager web design in San Diego” into Google. Most users will only click through the search results on the first page displayed. With our SEO services you will not have to look very far down the Google listings for your website! are required for a successful online presence. Our approach for an effective SEO small business strategy focuses on three key components that are required for a successful online presence. If search engines can find your website easily, ideally, so can a potential customer. A website that cannot be found has very little value. 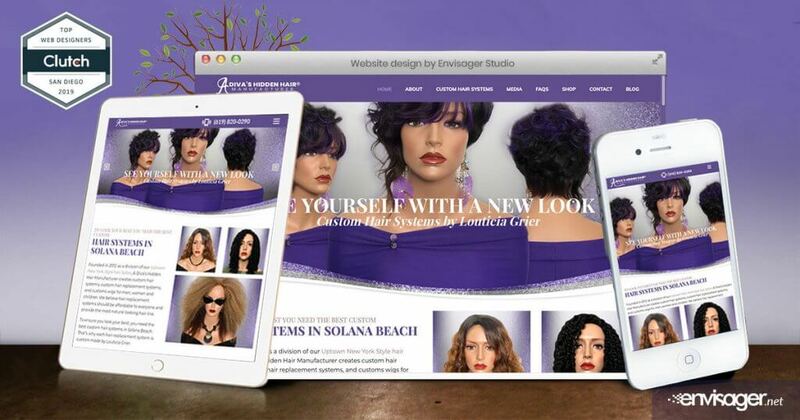 Envisager Studio makes sure a small business website maximizes organic traffic by implementing current best practices. We have helped the following small business industries with planning and executing an effective SEO strategy. This free Q & A is a guide designed for small business owners seeking to enhance their online presence with better SEO. Understanding the difference between search engine optimization (SEO) vs. search engine marketing (SEM) is paramount when determining how to allocate your marketing budget and key business resources. Get answers to frequently asked questions like how to increase your website’s visibility in search results, and more!